Heather Kremen is known for her mastery over a broad range of glass techniques and her ability to combine them seamlessly into complexly patterned work. 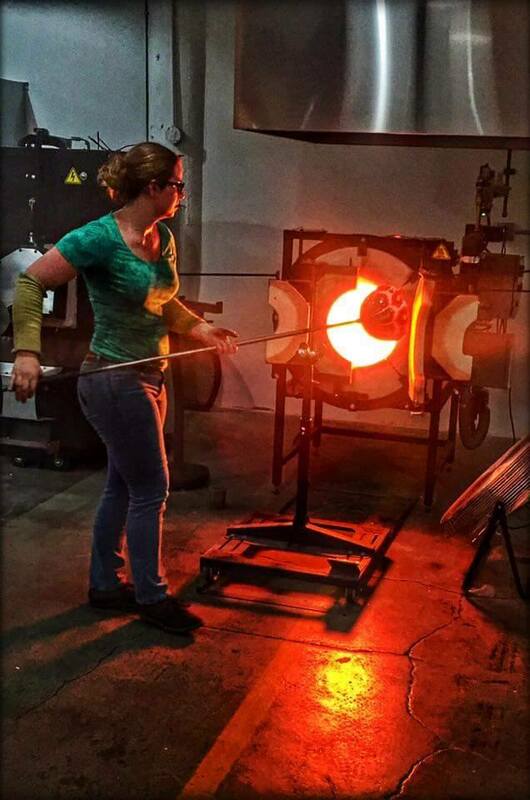 She loves the round forms made from blown glass and the simple elegance of how the glass flows in the furnace. While keeping her forms simple, Heather creates intricate patterns within the glass using the techniques of fusing, flameworking and casting. Heather’s designs are inspired by living and traveling around the world. She particularly is influenced by the textiles she sees and stories she hears. These, like her pieces, are not just beautiful, they help broaden the mind and open people up to new ways of thinking about the world.